In 1992, Disney’s animated feature “Aladdin” raked in a whopping $US504 million worldwide. 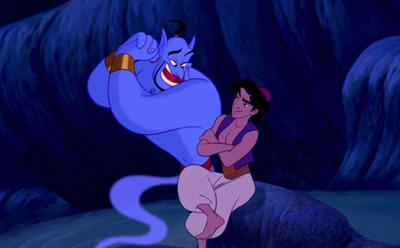 Part of the film’s success was due to Robin Williams’ beloved genie character, whom the late actor voiced and improvised so well that Disney decided to make Genie a pivotal role. 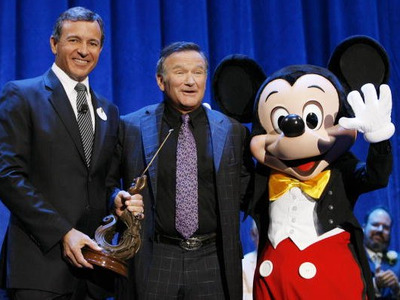 So Williams took a hefty pay cut and agreed to be paid $US75,000 for his work on the Disney film instead of his usual fee of about $US8 million — but there was a catch. 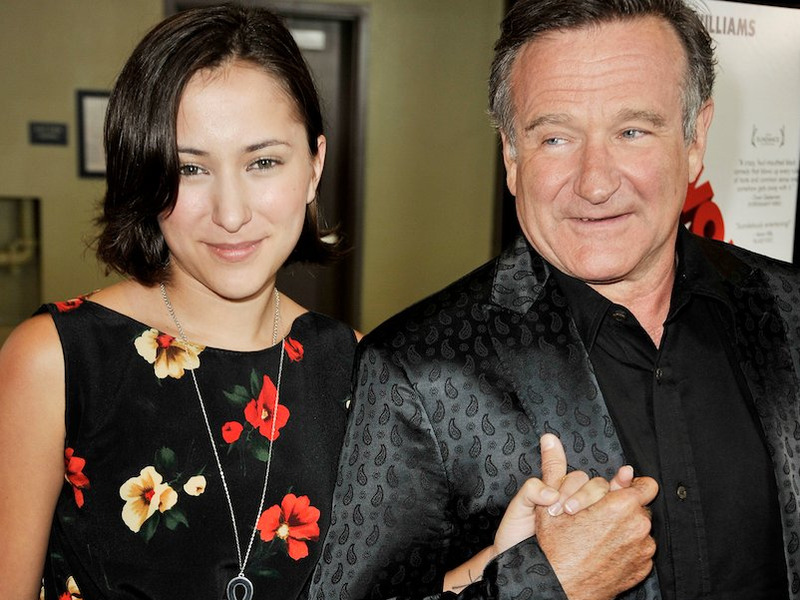 Williams did not want his voice used to merchandise products. But the studio quickly changed its tune and sent the actor an apology in the form of a Pablo Picasso painting estimated at the time to be worth $US1 million, according to artnet. The painting was a self-portrait of the artist as Vincent van Gogh, which apparently really “clashed” with the Williams’ wilder home decor. 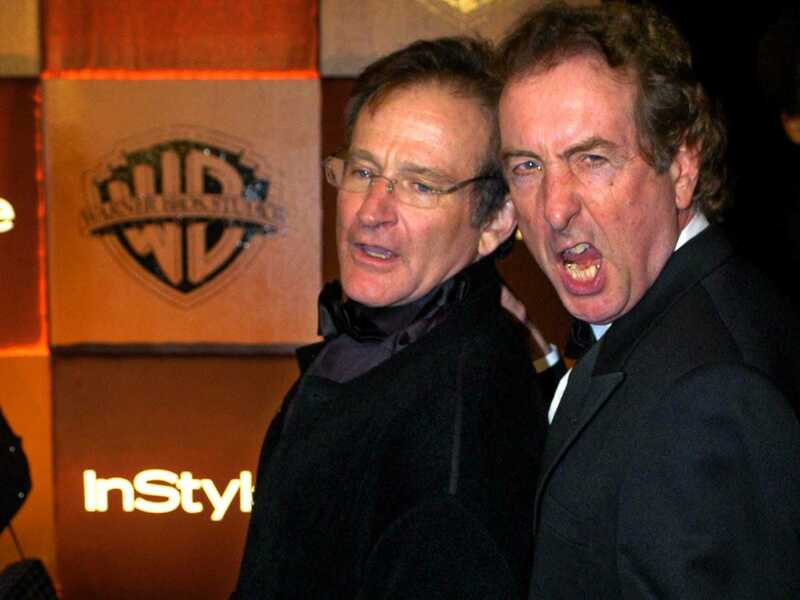 Williams’ friend and fellow actor Eric Idle even suggested Williams go on TV and burn the Picasso live as a form of protest. Williams told New York that his previous “Mork & Mindy” merchandising was different because, “the image is theirs. But the voice, that’s me; I gave them myself. When it happened, I said, ‘You know I don’t do that.’ And they [Disney] apologised; they said it was done by other people. “You realise now when you work for Disney why the mouse has only four fingers — because he can’t pick up a check,” he joked to the magazine. Ultimately, Disney and Williams made up, later making a third “Aladdin” sequel (he sat the second one out), 1996’s “Jack,” and “Bicentennial Man” in 1999.